Do you sometimes feel like you are a slumped-over, hunch-back-of-a-human? Are your shoulders rounded, and you don’t know how to sit up straight without consciously putting your attention on your posture? This is something I’ve struggled with in the past, and I’m here to tell you – there is hope! 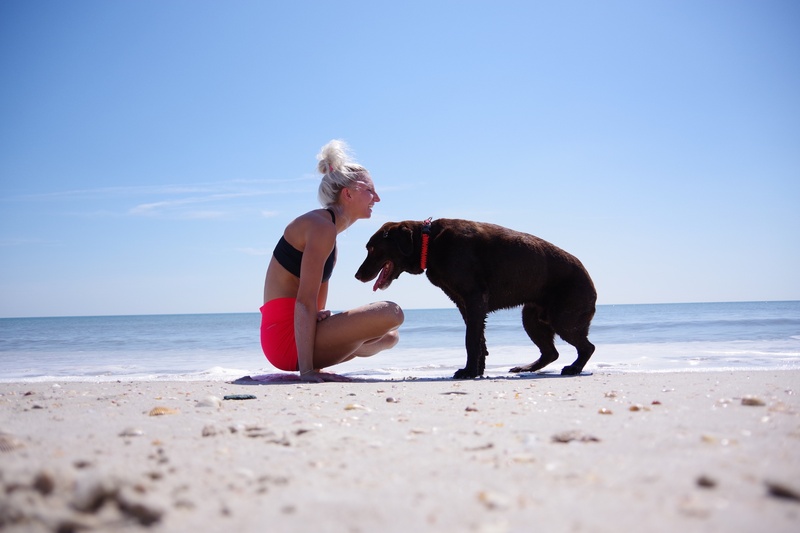 Having rounded shoulders is normally due to a muscle imbalance, which can be fixed fairly easily when consistently doing specific exercises to strengthen & lengthen specific muscles. So why do we have rounded shoulders?? One of the biggest causes is sitting at a computer for a large amount of our day, as well as looking at our phones. I like to explain the anatomy part, as I firmly believe it creates a very strong mind-body connection. It helps you do each exercise with more intention, and allows you to be more present while doing them. 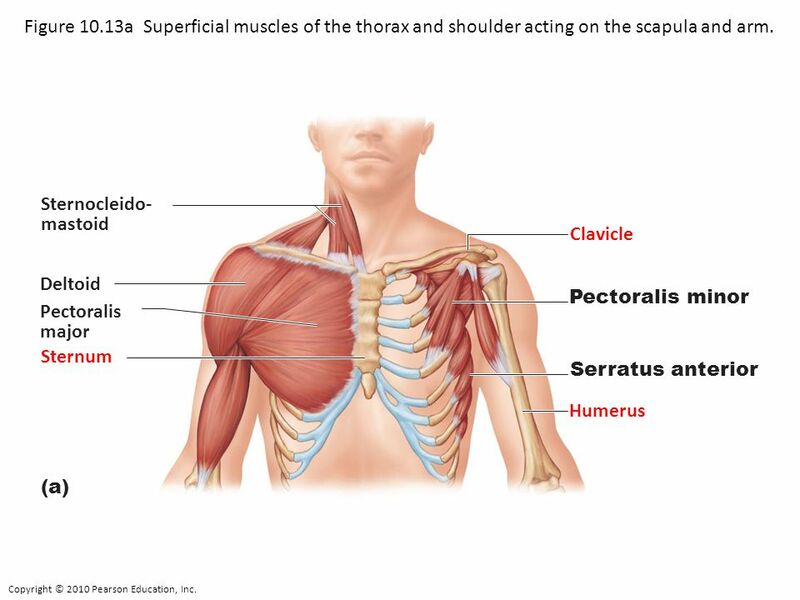 The pectoralis minor is located on the front of the chest, and is connected to the front of the shoulder blade. It helps to elevate the ribs, and draws the shoulder blade down & close to your ribs. When tight, our shoulders round forward, and certain back muscles become weak & over-stretched. The serratus anterior can be weak and/or tight – this muscle protracts the shoulder blade & also keeps it close to the spine. A lot of times, this muscle isn’t activated, which creates instability in the shoulder girdle. When the serratus is properly activated, the shoulder blade moves correctly on the back of the ribs + works in conjunction with the rhomboids for better posture. When you round through the shoulders, the muscles in between your shoulder blades – the rhomboids – often become weak & long. This also creates instability in the shoulder girdle, and can cause other issues like a winged scapula. 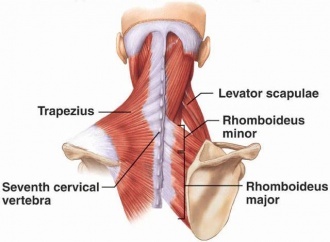 The levator scapulae is the muscle that helps prevent your head from jutting forward – AKA text neck. However, since we are constantly pushing our head/neck forward, this muscle get stretched out and tender (find the top-point of your shoulder blade – the muscle attaches here and is tender/sore on basically everyone!). Grab a band or towel, and lift up, over your head, and behind your back. Loosen up the grip if you feel pain. You should feel a stretch in the front of your chest. Grab a tennis ball and place just inside your armpit/shoulder (see pic of pectoral muscle above so you can see where the muscle is located). Roll around and hold in tender spots and breathe. Grab a tennis ball and place just inside your armpit/shoulder/side rib area (see pic of serratus muscle above so you can see where the muscle is located). Roll around and hold in tender spots and breathe. Grab a band or towel, and lift above your head. Slowly & with control, feel the shoulder blades lower down the back and squeeze them closer together. Slowly lift up. This helps strengthen your rhomboids/lower traps & trains your shoulder blades to move correctly. Repeat 10x for 2-3 rounds. Grab a weight/ball ball and place between your legs (to activate the core). Hang from a bar/pull up machine until your shoulders touch your ears. Start to pull the shoulders down & away from the ears, externally rotating the arms, feeling the shoulder blades lower & slightly wrap away from the spine. Hold for 1 second, then release & bring the shoulders back up. This strengthens the shoulder girdle, lower traps, and helps train your shoulder blades to move correctly. Grab weights & stand with feet hip-distance apart, knees slightly bent. Bend halfway over, back straight, with neck in line with spine. Put your attention between your shoulder blades, using your rhomboid muscles to squeeze your shoulder blades together as you row the weight up by your sides (elbows hugged in close to the ribs). This helps strengthen the rhomboids. If you feel the strain in another muscle, use lighter weights to start out. If you would like to see these exercises done in a video, click here. I recommend doing these exercises 3 times a week for 1-2 months. As you progress, you can use heavier weights & stronger bands. Give these exercises a try and let me know how you get along!